Now you don’t have to worry about the stormy weather of dirt, grime, wear-and-tear, and debris your passengers can track into your car, because Weather Fortress is here to save the day. 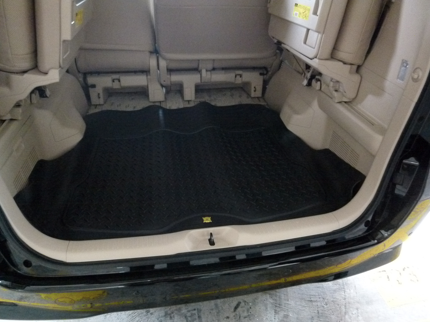 They are very high quality TPR (Thermoplastic Rubber) mats: TPR is the same synthetic rubber used in the highest quality footwear, as well as performance suspension bushings. 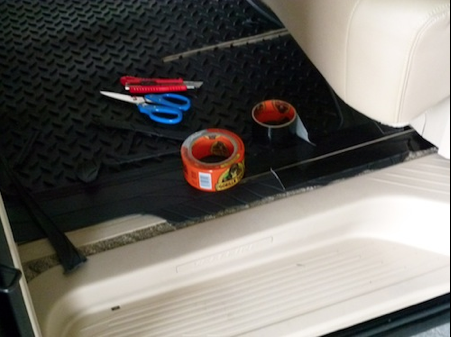 * can be trimmed in 17 places to fit virtually any car, SUV, or truck. 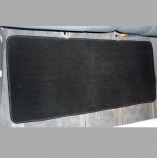 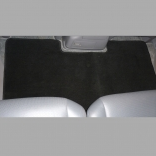 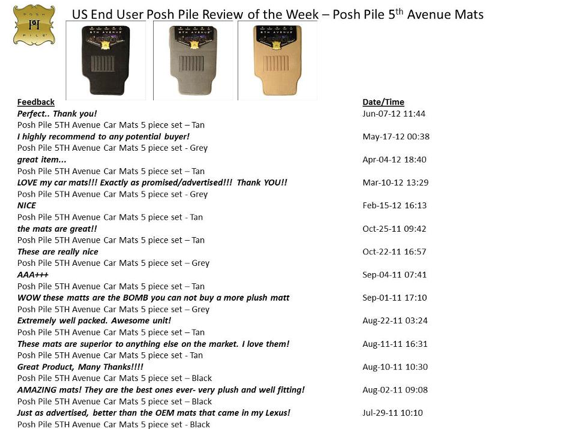 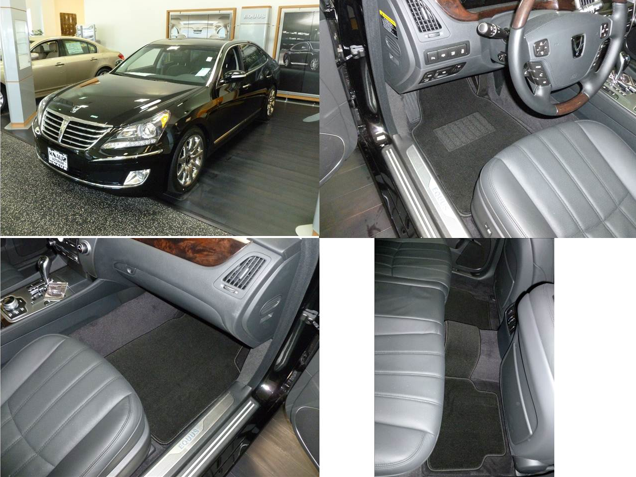 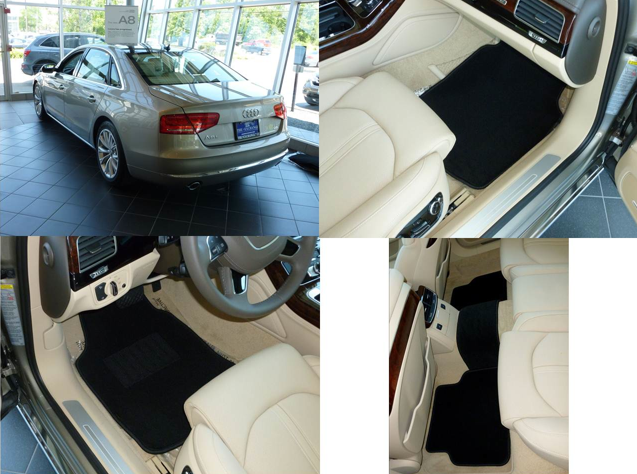 * are perfect 'top mats' and can be used over your carpet car mats. 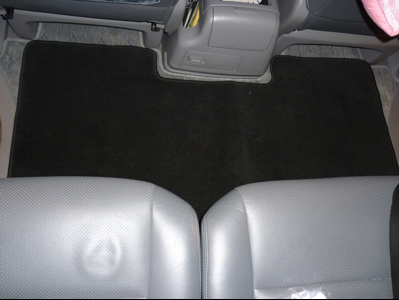 Why do you need it: The #1 reason from our consumer research: To protect your car interior from rain, snow, dirt and spills. 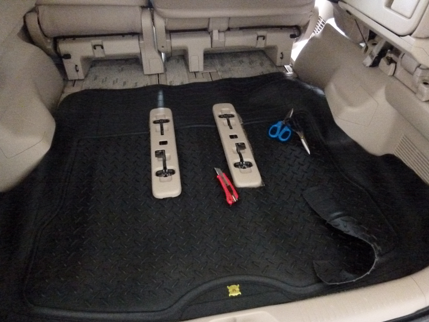 59% of those surveyed use rubber mats because they want protection. 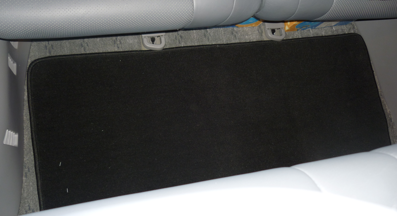 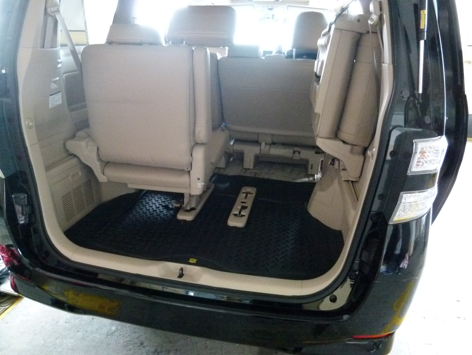 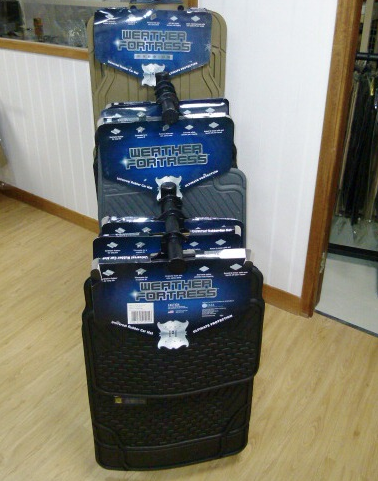 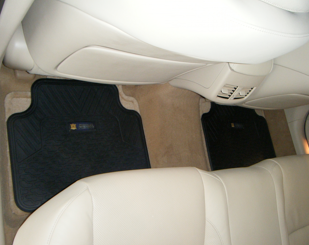 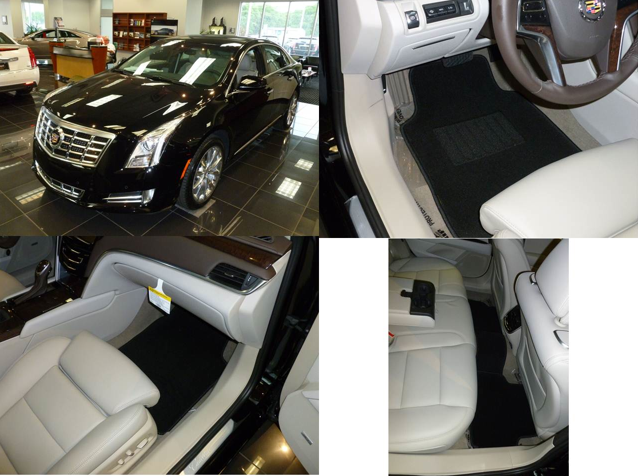 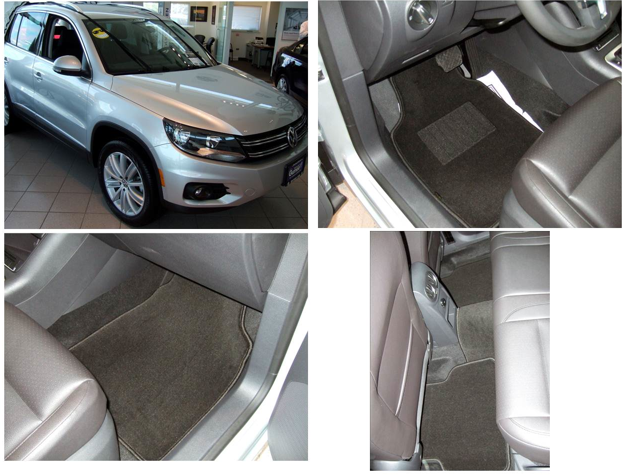 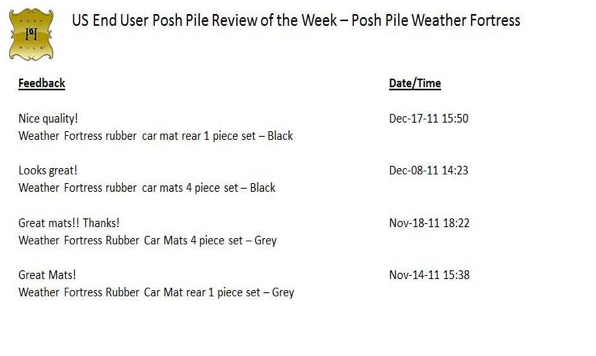 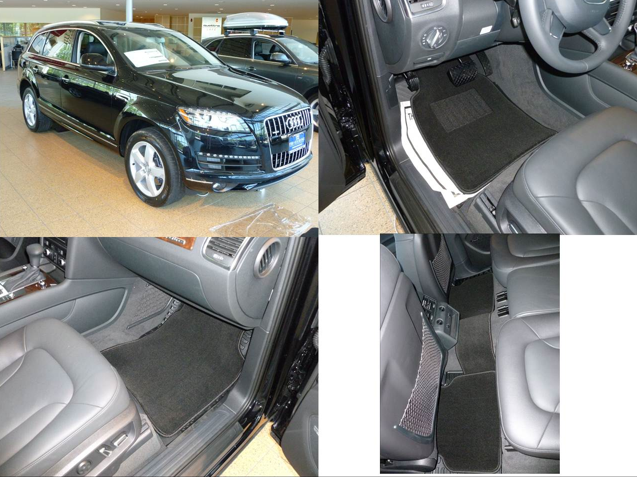 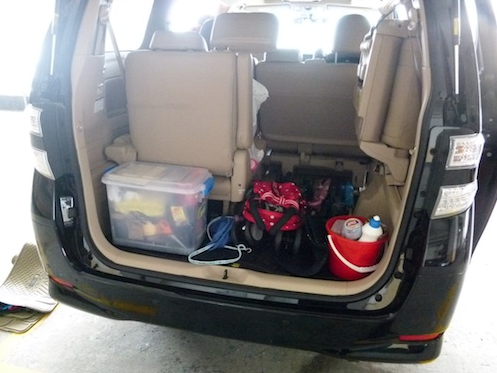 What Weather Fortress customers say: What does it include: 2 front mats and two rear mats. 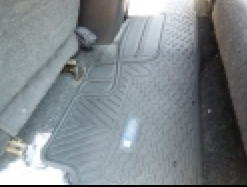 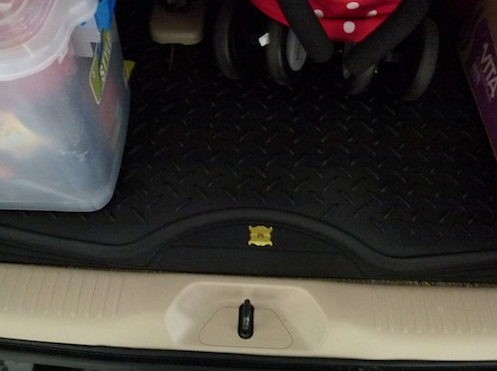 Note: we also have a unique 'long rear mat' available. 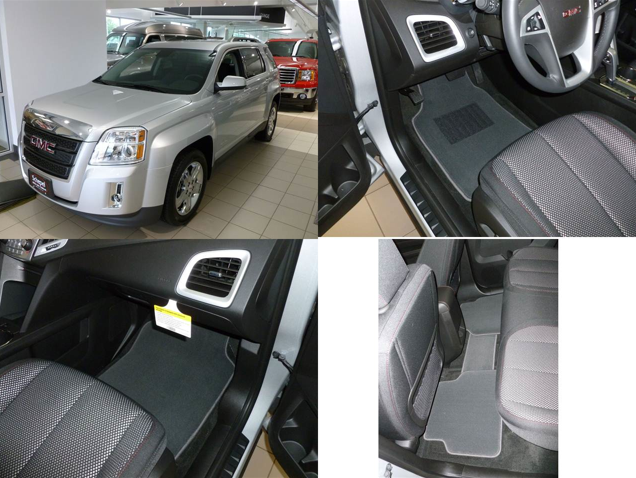 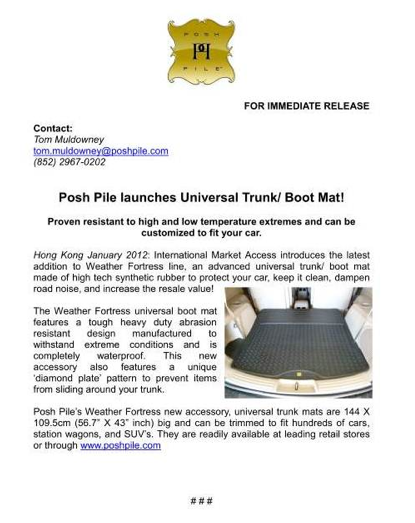 These have been extremely popular with MPV, SUV, and even sedan owners who want to 'cover the hump'! 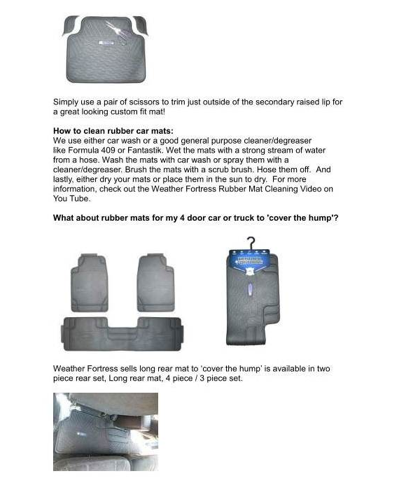 Weather Fortress Application - this video shows how easily Weather Fortress mats are to trim with scissors. 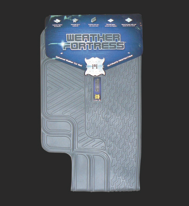 Beat the rain, dust, and dirt, get Weather Fortress today! 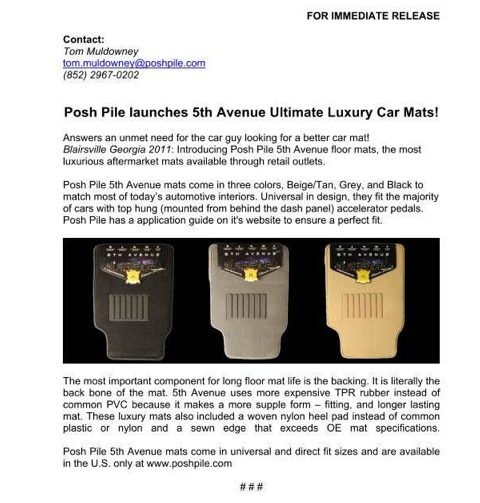 And as always, stay posh.